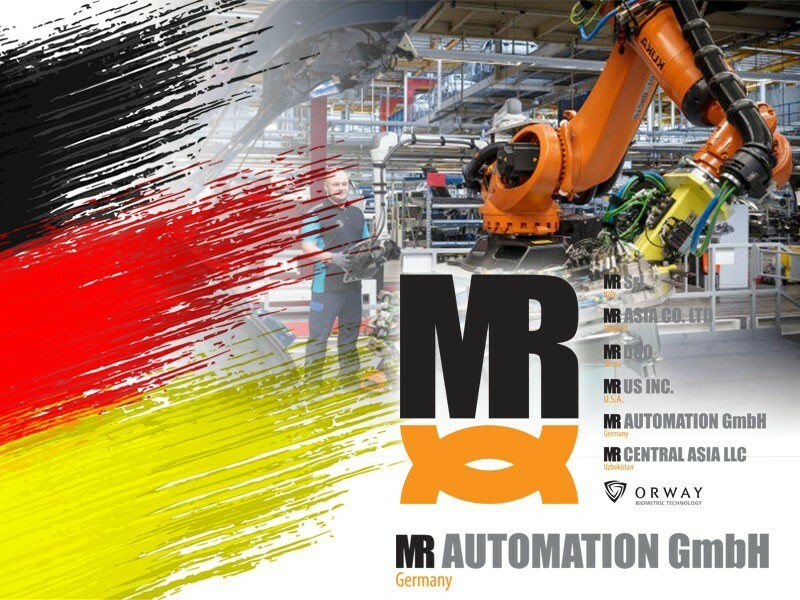 With our certified technicians and programmers, we develop and provide solutions for large industrial production lines worldwide. 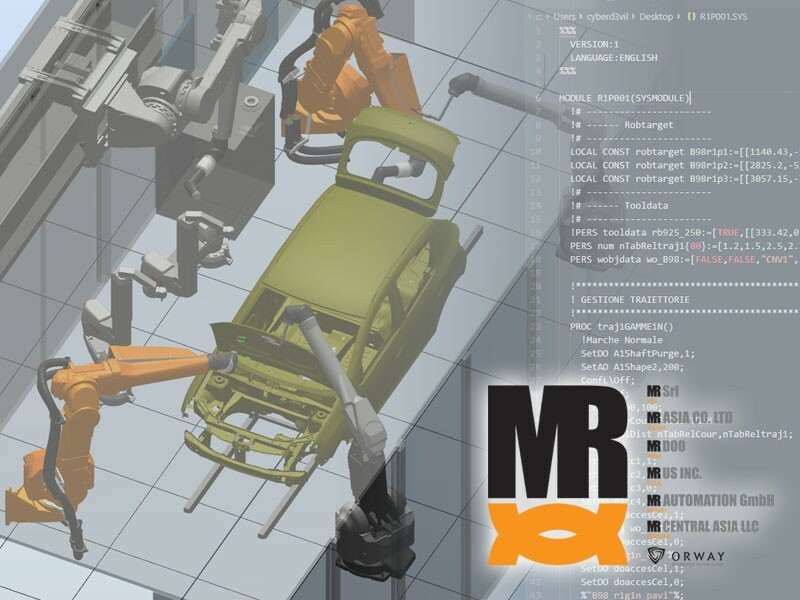 We are able to offer technical advice aimed at the realization of automated systems in the automotive and general industry. 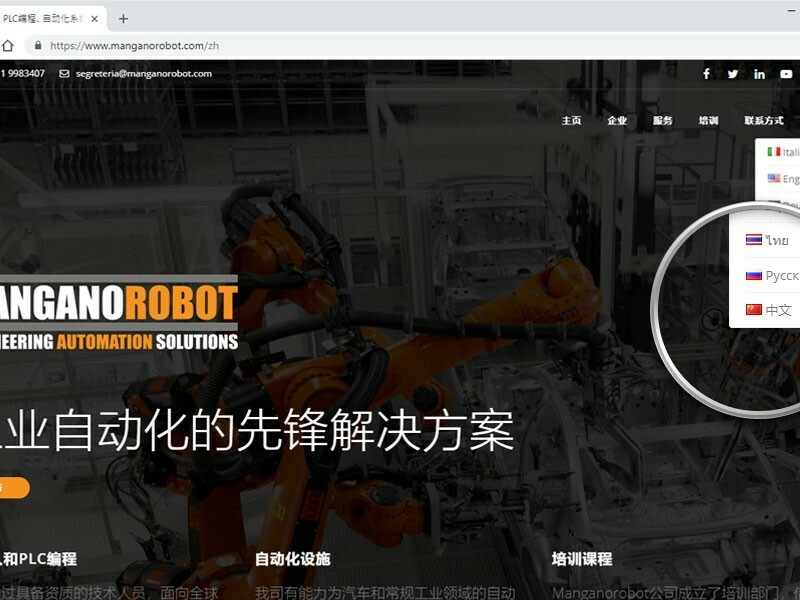 Manganorobot has also developed a training sector, by which we can convey our knowledge about programming Robot and PLC. Kuka, Abb, Fanuc, Comau, Motoman and Kawasaki. The internal crew, supported by valid external collaborators, and always ready to keep abreast of permanently evolving new technologies, allow us to guarantee our customers a professionally working team for any operational requirements.